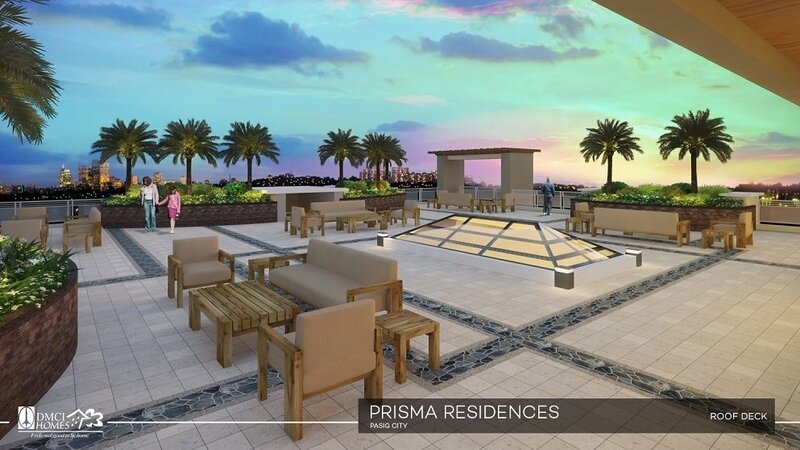 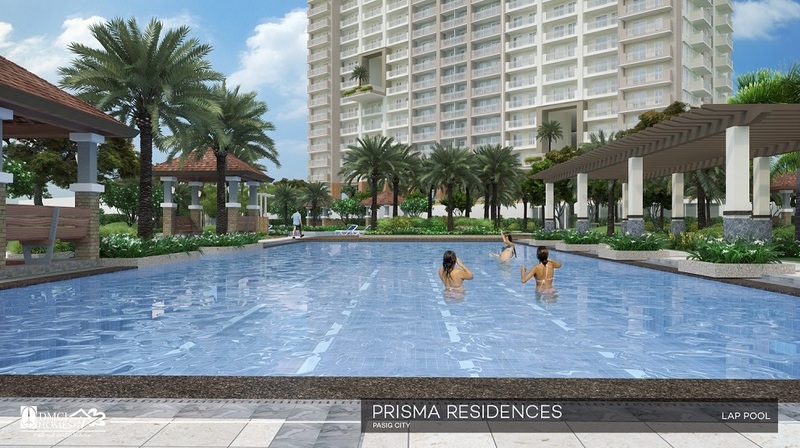 The Prisma Residences is an ideal location for young professionals as well as families for its strategic location along Pasig Boulevard at Corner C5 in Pasig City. 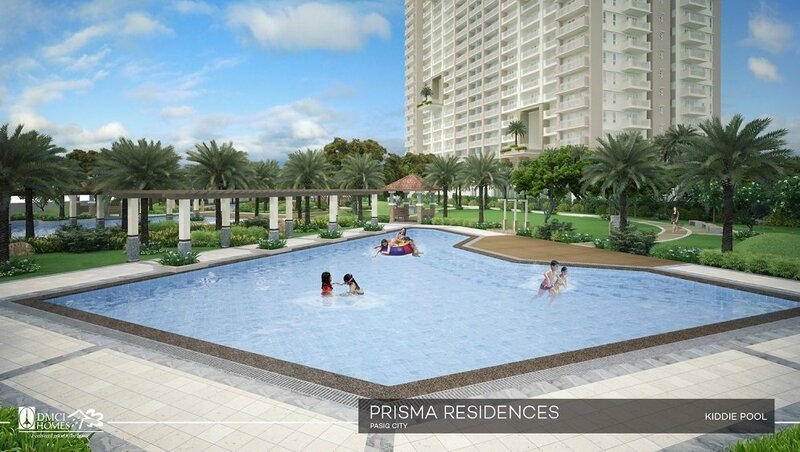 DMCI Homes are the reason behind its amazing architecture and dynamic amenities that fuel one's lifestyle. 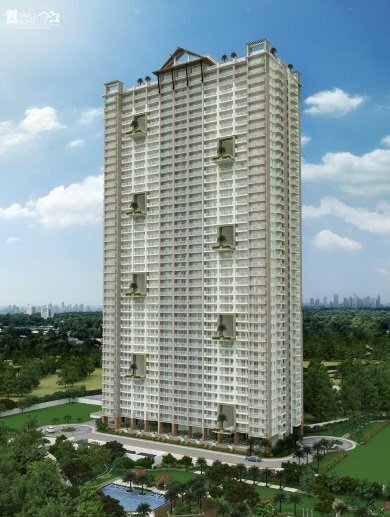 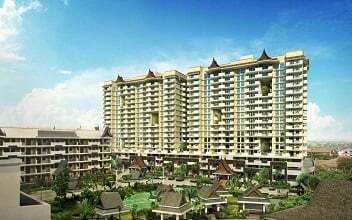 It is resort inspired residential condominium that boasts of its tropical styled architecture and consists of two identical towers- each of it is elegantly developed including 42-stories. 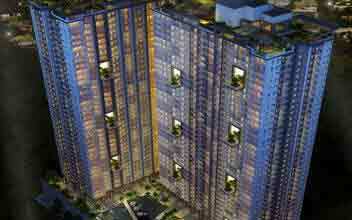 The towers include 6 level of basement parking and are a place to embrace best of city and countryside living. 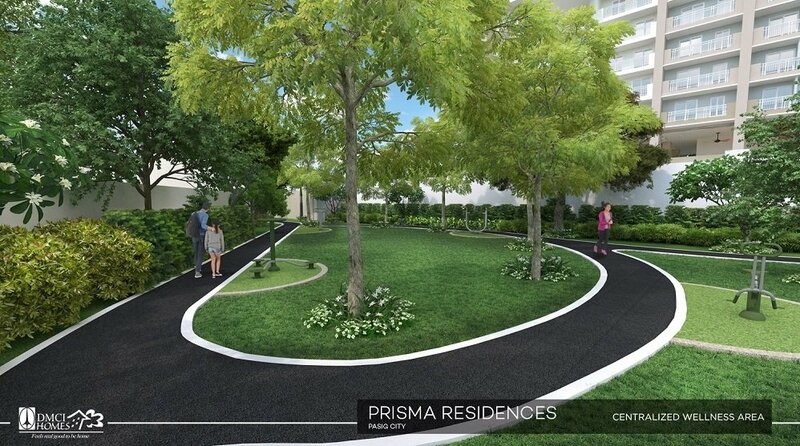 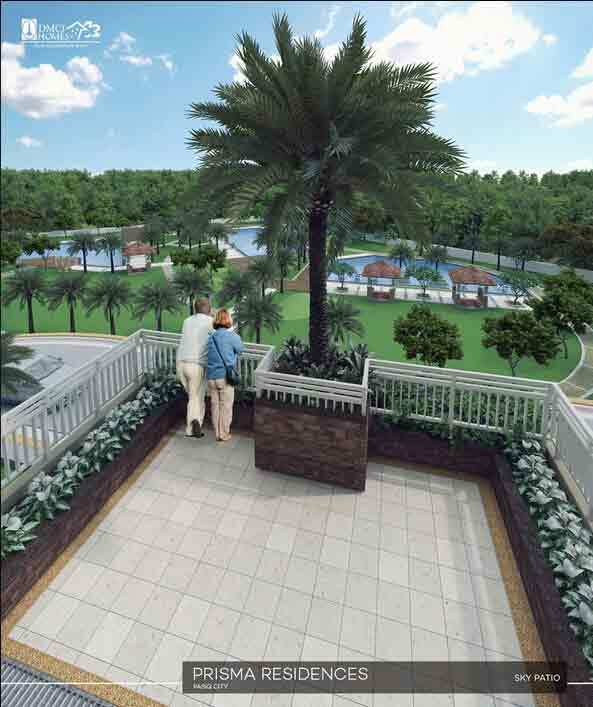 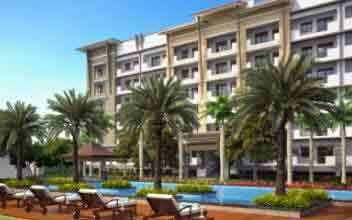 The recreational amenities help in balancing lifestyle and encourage the holistic growth of occupants. 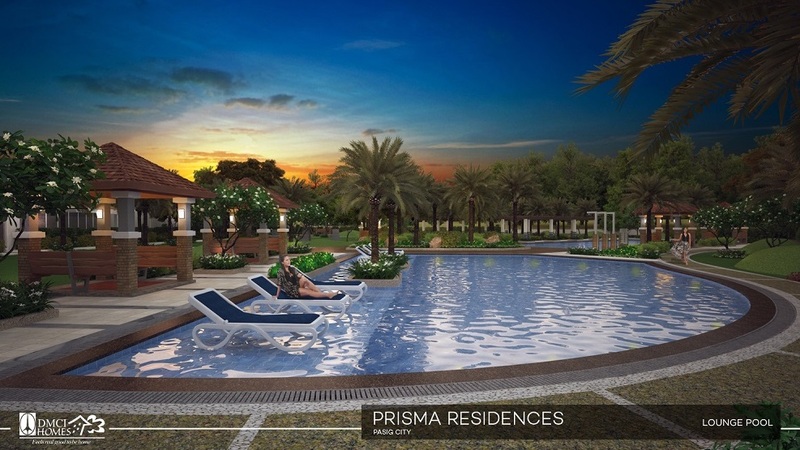 The modern amenities is a touch of vibrant and signature lifestyle which includes swimming pool, open lawn, lounge pool, cabana, jogging trail, biking paths, kiddie pool, landscaped garden, badminton courts, sky patio, KTV bar, badminton courts, pocket gardens etc. 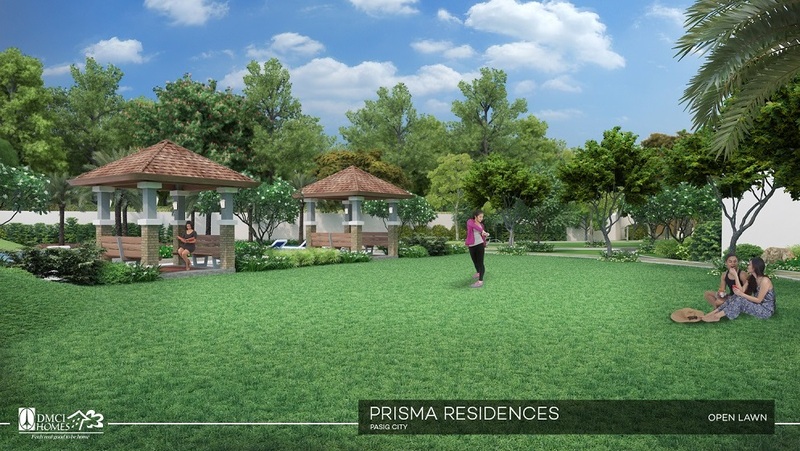 It is an enchanting dwelling space with a panoramic vista of green surrounding it. Space embraces luxury, convenience, and comfort and throws them in the single sack for the occupants to enjoy. 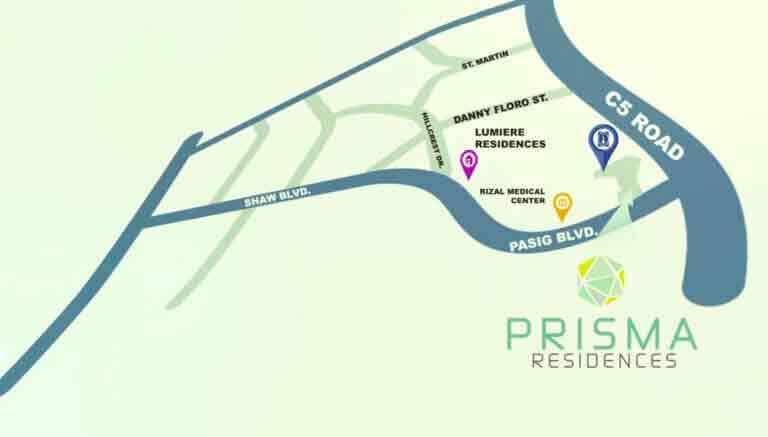 With its close proximity to Business Districts of Taguig City and Ortigas Center, it is an excellent choice for accommodation. 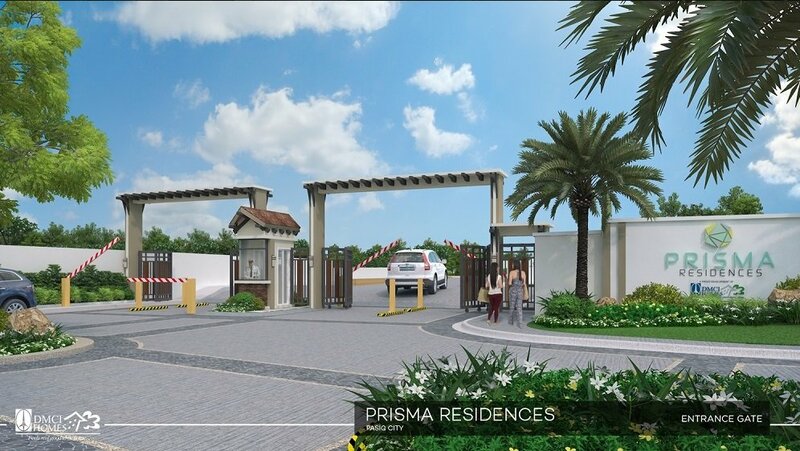 The safety is never at compromising end with 24 x 7 security service, gated community and CCTV installed in all common spaces. 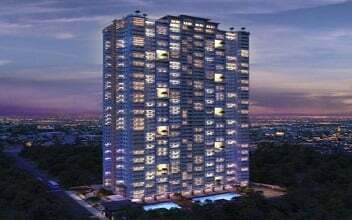 The affordable price makes it an attractive investment option and to the joy of the onlookers, the skyline appears to be a spectacular sight. 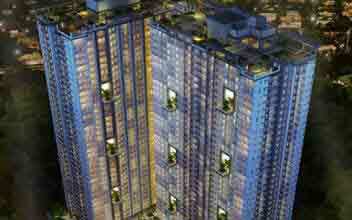 The technology used in its construction ensures maximum light penetration and ventilation inside the building. 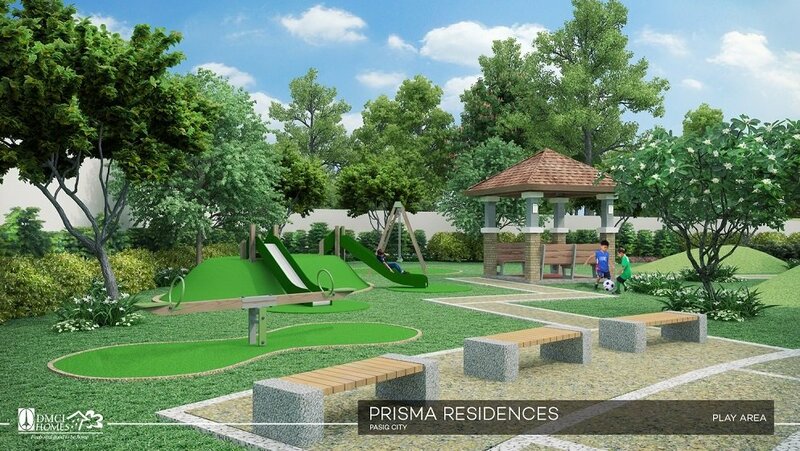 The units available are 1BR measuring 28 square meters, 2 BR measuring 56 square meters and 3 BR measuring 83.50 square meters. 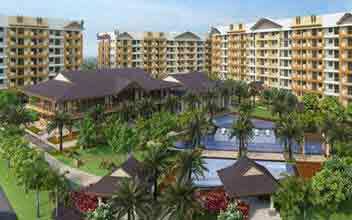 Condominium Hacana - 1BR, 2BR, 3BR End and Lana - 1BR Inner,2 BR, 3BR End.